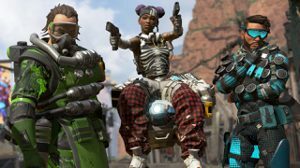 Apex Legend's ping system has set a new standard. There are a lot of reasons someone could be incapable of engaging in voice chat. 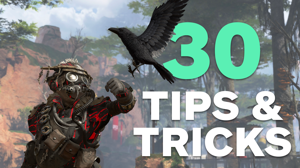 Apex Legends' ping system is here to fix things. 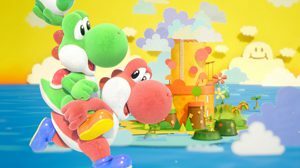 Nintendo Treehouse developer Lindsey Newman joins us as we play through the newly revealed Yoshi's Crafted World stage, 'The Shogun's Castle' in two-player co-op. Newman tells us about the game, shows off some expert co-op strategies, and more! 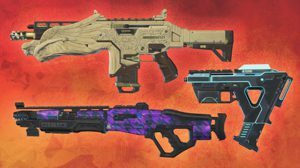 The Best Weapons in Apex Legends With so many weapons in Apex Legends, it can get overwhelming to find one that fits your playstyle. To see where each weapon ranks, check out this video! Incremental tweaks will proceed more significant changes. 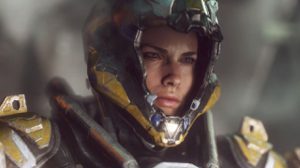 Following vocal dissatisfaction from fans over Anthem’s loot systems, BioWare is aiming to make “significant changes” in the coming months. 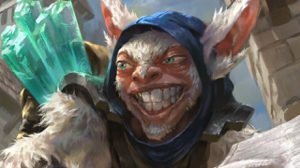 Valve parted ways with Richard Garfield, but that doesn't necessarily mean the end of Artifact. 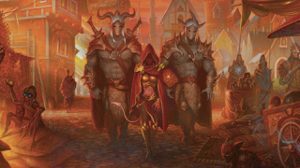 Valve has parted ways with Magic: The Gathering creator Richard Garfield, but that doesn't necessarily mean the end of Artifact. No ifs or butts. 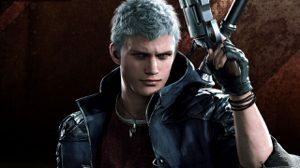 Eagle-eyed Devil May Cry 5 players have spotted that Trish’s bottom is censored exclusively on Western PS4s. Is it Halloween already? 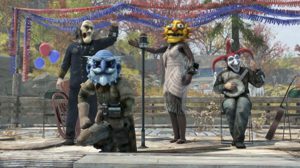 Fallout 76’s first seasonal event is the Fasnacht Parade, held in the town of Helvetia and will offer players a chance for some ‘sweet loot’. Displeasing players, both new and old. 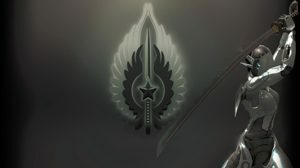 Blade Symphony, the multiplayer sword fighting PC game released by Puny Human in 2014, has gone free to play, but it did not turn out well. 355,000 accounts banned. 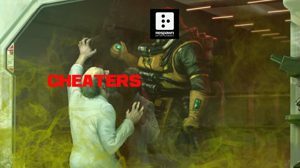 Respawn's latest post on Apex Legends subreddit revealed that the studio has banned over 355,000 cheaters on PC, thanks to the service Easy-Anti Cheat. Yet to be announced. 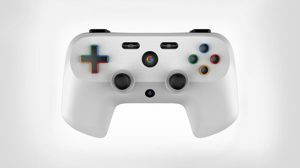 Google has been discovered to have applied for a patent concerning a gaming console controller, rumored to be announced this month. Respawn has already banned over 355K cheaters on PC. 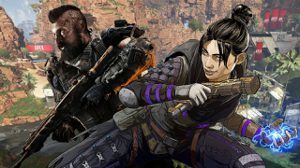 Respawn Entertainment has addressed some of the issues that are impacting Apex Legends and promises fixes are in the works for most problems, except for a requested reconnect feature. Descend to Kings Canyon as the top dogs with our list of lesser-known tips and tricks. Loot and shoot. 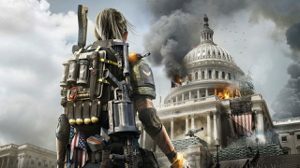 The Division 2, One Piece: World Seeker, and more games launching next week for PS4, Xbox One, Nintendo Switch, and PC. 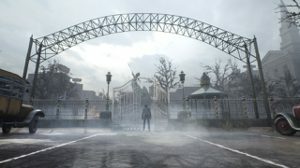 The Sinking City: Investigation Trailer Get a look at the ways players will be able to uncover mysteries and solve crimes in this latest trailer for the upcoming horror game. 209 of the roughly 800 employees. 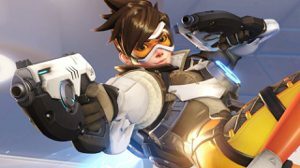 According a recently discovered report, 209 of the around 800 employees who were laid off as part of the Activision Blizzard restructuring worked on the Blizzard side of the gaming company. 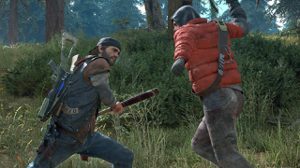 The PS4 exclusive from Bend Studio debuts in April. The PS4-exclusive adventure is just a few weeks away from launching. 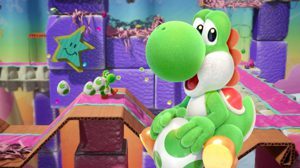 We're revealing a new stage from Nintendo's upcoming platformer, Yoshi's Crafted World. You'll see physics-based puzzle mechanics shown off as we try to find all of the level's collectibles while still making it through the stage alive. 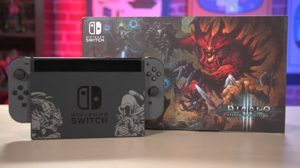 Diablo 3 Switch Unboxing Here's everything that comes in the box with the Diablo 3 special edition Nintendo switch. 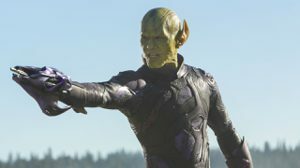 The Skrulls: Can Marvel Still Do a Secret Invasion Movie? Game on. Save lots of money on board games like Gloomhaven, Apples to Apples, Arkham Horror, and more.